This drive belt is designed to ride on the pulley until the basket gets up to speed. 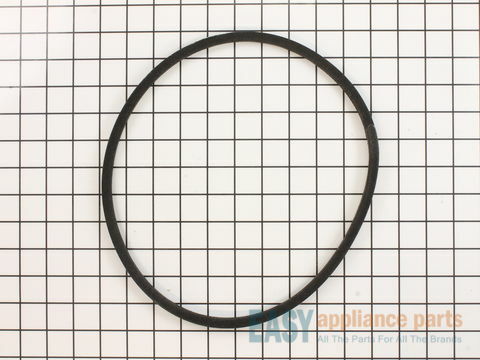 If your washer drum will not agitate or spin, you may need to replace your belt. It is recommended to disconnect the power to your washer and shut off the water supply before you start your repair. This drive belt is a genuine OEM part. 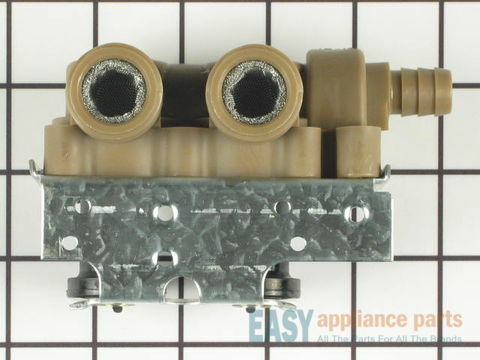 This water inlet valve attaches the water lines to the back of your appliance. The attaching solenoids on the valve open and close according to the desired temperature, or amount of water needed. If your washer will not stop filling with water, is leaking, or will not fill with water, you may need to replace the water inlet valve. Please make sure to disconnect the power to your washer before you start your repair. 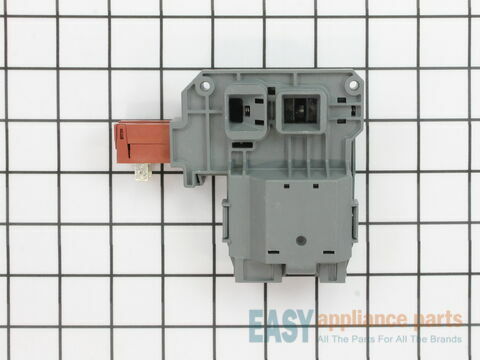 This water inlet valve is a genuine OEM part. This is a door strike for your washing machine. It is the piece that activates the door switch once the door is closed. If your washer will not start, will not fill with water, or the door will not open/close you may need to replace the door strike. This part is white in color, made from plastic, and measures approximately 2 1/2 inches. This is a genuine OEM part. 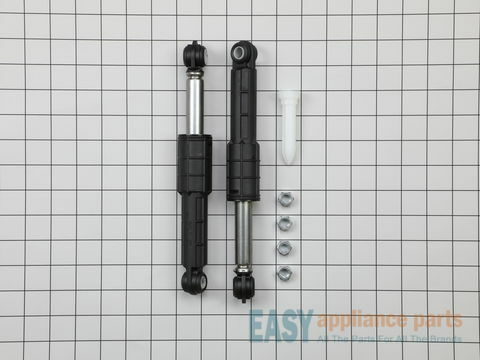 The shock absorber kit is used for front load washers and includes 2 dual-stage shock absorbers, 1 spare shock mounting pin, and 4 locking nuts. These shock absorbers keep the washer from vigorous shaking during its cycles. If one or both of them break or wear out it will cause the washer to vibrate or shake and will need to be replaced. This kit is a genuine OEM part. Please remember to disconnect the power to your appliance before starting the repair. The drain pump is what your washer uses to remove the water from the tub. 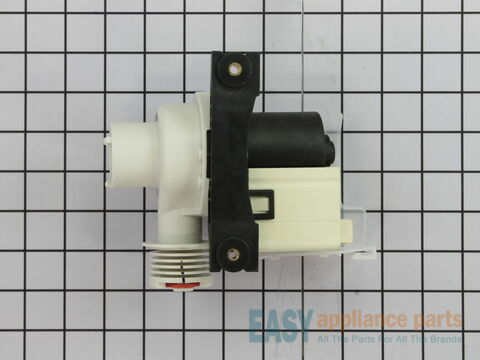 The pump helps expel water from the washing machine and is activated after the spin speed is maintained for a specific period. If your washer will not drain, is noisy, leaking, or has a burning smell, you may need to replace the drain pump. This pump has 120 volts, 60 hz and is a genuine OEM part. Please remember to shut off the water supply and disconnect the power to the washer before starting your repair. This part is the pump and motor assembly which includes the red flapper to prevent drain back flow. 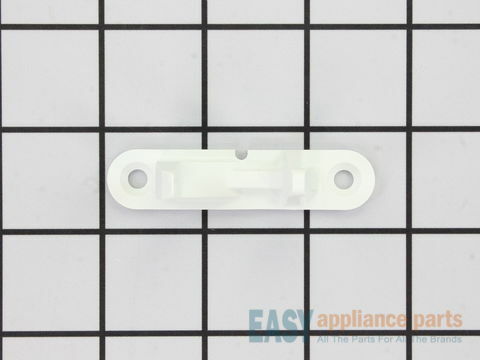 This tub seal helps prevent any leaking around the transmission of your washer. 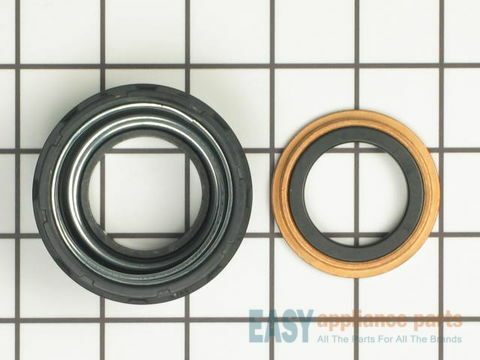 If your washer is leaking you may need to replace the seal. The tub seal is located on the bottom of the outer tub, in the center where the transmission comes through to connect to the agitator. This is a genuine OEM part. Please remember to shut off the water supply and disconnect the power to the washer before starting your repair. The door hinge with bushings attaches to the outside of the front door panel to help the door open and close properly. If your door will not open or close properly you may need to replace this part. This is a genuine OEM part. 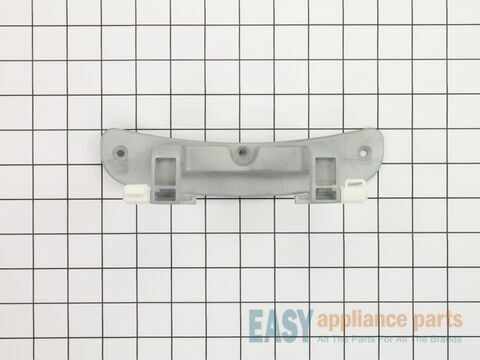 This door strike attaches to the door of your washer and will activate the door switch once the door is closed. 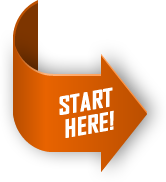 If your washer will not start or the door will not close/open, you may need to replace it. 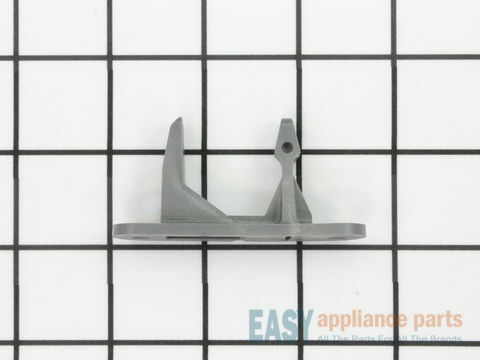 This part is gray in color and made of plastic. This is a genuine OEM part. Please remember to disconnect the power to the washer before starting your repair. 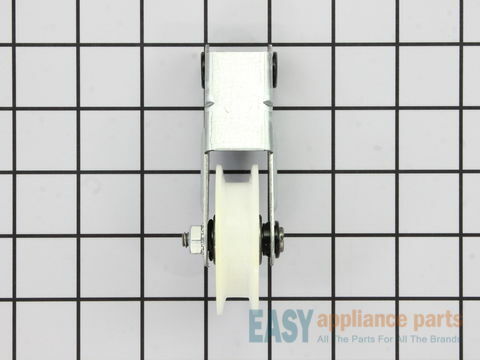 Below are the most popular Frigidaire Washer models we have.